Need help with Workplace Pensions Auto-Enrolment? ★ Are you a new employer who needs to set up a pension for your employees? ★ Did you miss the pension auto-enrolment staging date and need help fast? ★ Do you want to outsource your ongoing pension scheme duties so that you can free up some valuable time? As an employer, whether you have just one employee or a thousand, you are responsible for providing a workplace pension and contributing towards it. 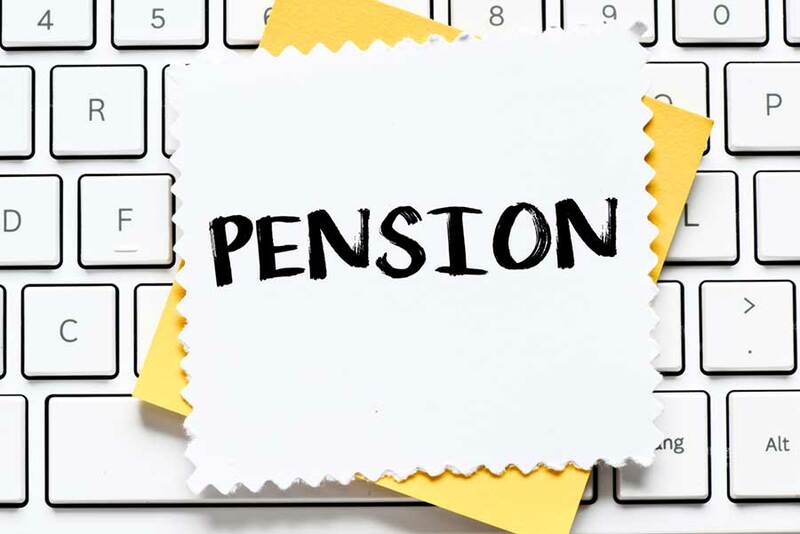 You need to monitor earnings levels, the age of your employees and new starters every pay period to ensure you auto-enrol your employees were necessary, as well as deduct the correct contributions, process opt ins and opt outs and upload pension information to your pension provider. This can be time consuming if it’s not what you do for a living and you don’t have dedicated software to help you. We can get you up and running in no time at all, providing common-sense support and advice without any jargon. It’s not just setting up your employee pension scheme that we can help with. Leave us to manage every detail during each pay period for complete peace of mind. We understand the detail so you don’t have to. Explain your duties so that you understand the decisions you need to make. Assess and categorise your employees so that you are able to establish who is eligible. Set up the Pension scheme with your chosen Pension provider with delegated access. Configure your payroll to meet the new requirements. Ensure all information is accessible in one place to show the pension provider you are compliant. Via delegated access to your on-line pension account so you can leave the hard work to us. Fully integrated as part of the payroll service every pay period. We are able to work with the following qualifying multi-employer pension schemes via delegated access so you don’t need to deal with the day-to-day administration at all. There are many pension schemes on the market. The decision is not always straight forward and the “obvious” choice may not always be the best one. You may decide to choose your pension provider yourself, or use the services of a Independent Financial Adviser (IFA). If you decide an IFA is for you, you need to act quickly to ensure you can get access to the help you need. * The IFA would need to liaise with us to ensure the payroll system is set up correctly for Auto-Enrolment. You choose the scheme and we can help with the rest!